As you start buying more and more things for your new dog, you may wonder Where To Find Removable Dog Bed Covers. With puppies especially there will be many accidents and the need to cleanse and change out their dog bed. We have looked at some of the options available and decided to share with you. Check when buying your dog bed. When you begin shopping for a new dog bed, check to see that it offers a cover that will remove. You may be able to buy extra covers then. Look for ones that won’t shrink in the wash. When shopping for replacement covers, make sure to check and see what they are made of. 100% cotton tends to shrink much more than blends will. Look for stain resistant fabrics. Some fabrics will have built in scotchgard or similar stain resistant capabilities. These are great for new puppies. Look for waterproof fabrics. Waterproof fabrics make cleanup for spills and accidents a lot easier. They wick away moisture and leave you with a simple wipe down needed. Molly Mutt Water Resistant Liner While not the prettiest cover, this one is a great choice for those who are afraid their new puppy might not be great at potty training right away. 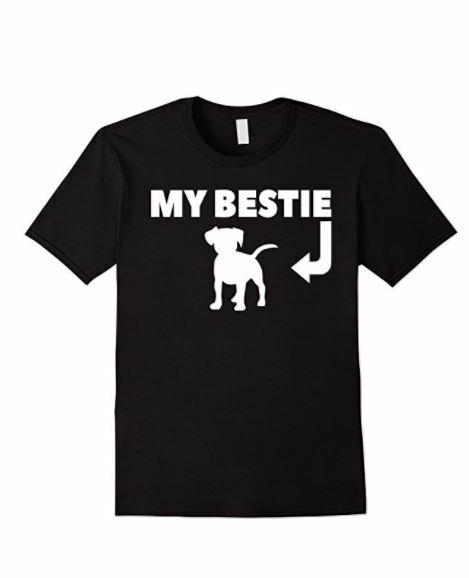 These are also great for dogs that tend to drool a lot. 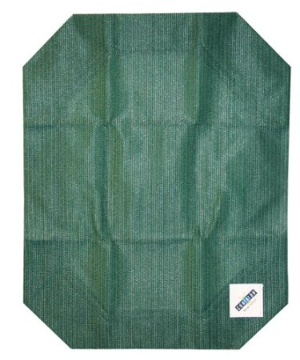 The water resistant fabric helps to wick away moisture and prevents staining from those spills and accidents. 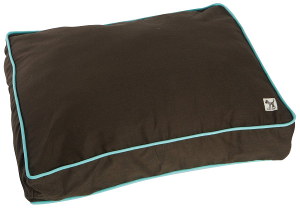 Basic Dog Bed Liner: This is a great choice that will fit a multitude of square or rectangular dog beds. 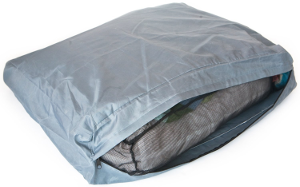 A simple water resistant cover that is a great addition to any dogs bed. Coolaroo Pet Bed Replacement Cover: This brand of pet bed is highly popular and offers a multitude of options in replacement covers. If you re still shopping for a new dog bed, this is a great brand to consider. Molly Mutt Dog Bed Duvet: This is a great sleek design to go over the liner mentioned above, or as a stand alone cover. Attractive and functional it is a popular choice with dog owners. As a dog owner, you want to make your pets as comfortable as possible. These tips on where to find removable dog bed covers are easy to follow, and will help you to make a better choice for your puppy. Think ahead when buying a new bed and shop for extra covers then! 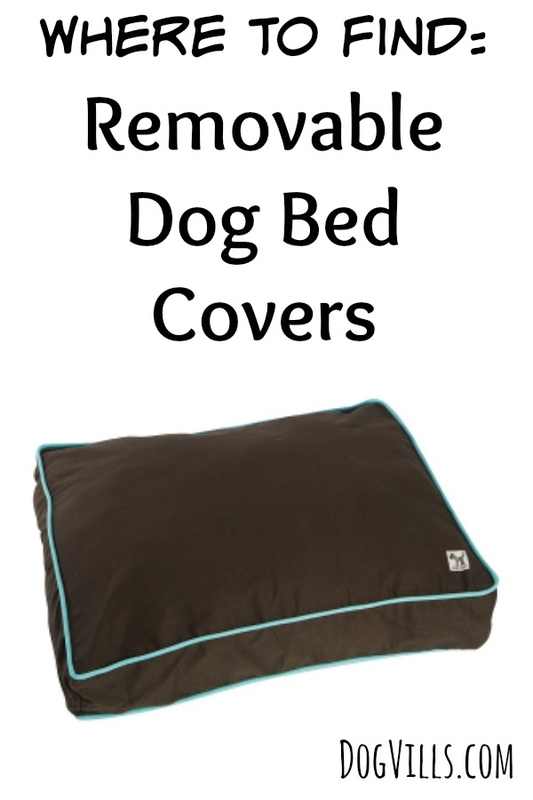 Which are your favorite removable dog bed covers? Share in the comments!